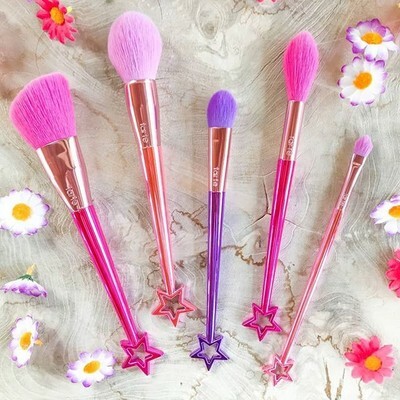 HomeDaily Deals And StealsTARTE Pretty Things & Fairy Wings Brush Set Only $29, Down From $42! TARTE Pretty Things & Fairy Wings Brush Set Only $29, Down From $42! Awesome buy to grab while you can. Score TARTE Pretty Things & Fairy Wings Brush Set Only $29, Down From $42! KAT VON D Lock-It Brightening Powder Only $15, Down From $25! Bella – Single Serve Coffeemaker – Black/Silver Only $29.99, Down From $79.99!